TOKYO (TR) – Tokyo Metropolitan Police have arrested the president of a real estate company who is believed to have provided offices for fraud rings to use in their operations, reports Fuji News Network (Aug. 15). Takuma Shimazu, the 38-year-old president, and employee Kenichi Shimanuki, 34, arranged for the rental of an office in Bunkyo Ward to a ring that specializes in so-called “special frauds” — often investment-related scams — in February of last year. 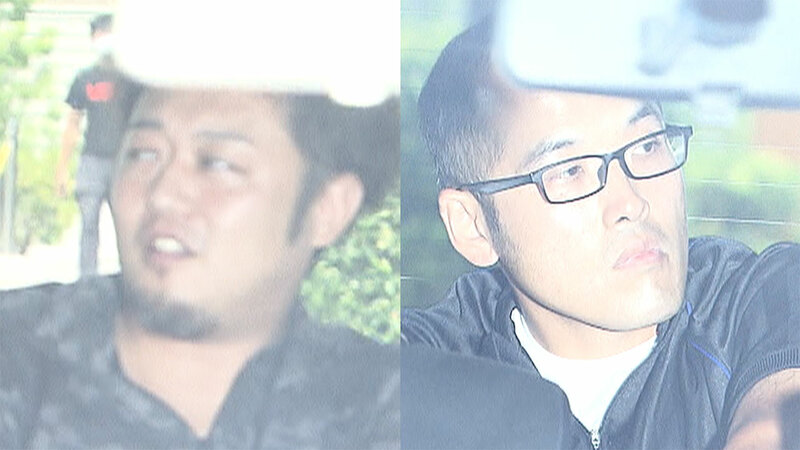 Shimazu denies the allegations, while Shimanuki admits involvement, according to the Ushigome Police Station. Police believe the suspects helped arrange for 20 residences, which they referred to as hako-ya (feces house), to be used for the same purpose.